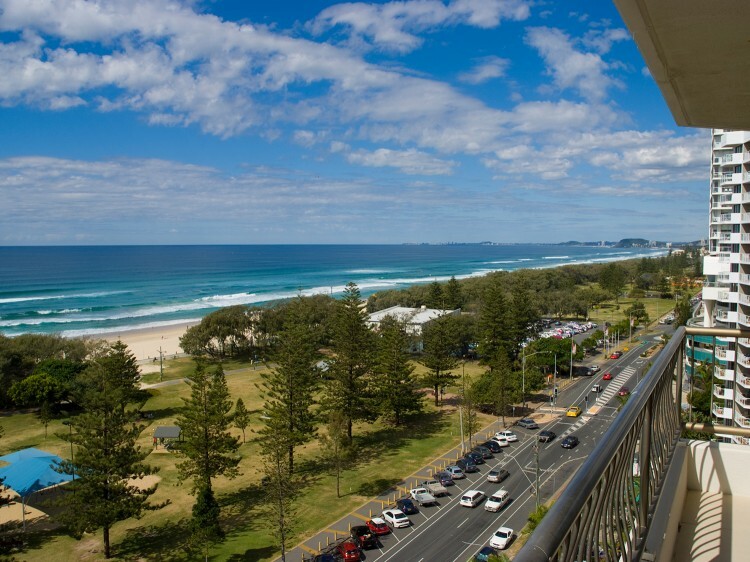 Beach Haven Resort is ideally situated in the heart of Broadbeach just a short stroll across to the beach and to many of the fine dining restaurants and trendy cafes that Broadbeach has to offer. All our fully self contained apartments have ocean views from the third floor and above and feature air conditioning in the lounge area and fresh furnishings. 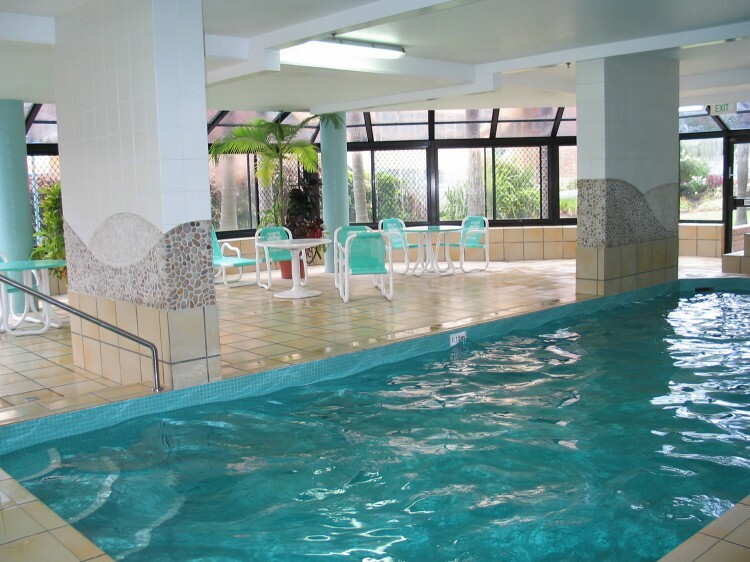 Facilities are perfect for families and couples and include two tennis courts with lights, two outdoor pools and spas, with a wading pool for young children, 2 barbecue areas set amongst beautifully landscaped gardens, indoor heated pool and spa with a steam room and free WiFi. Complimentary undercover secure car parking is available. 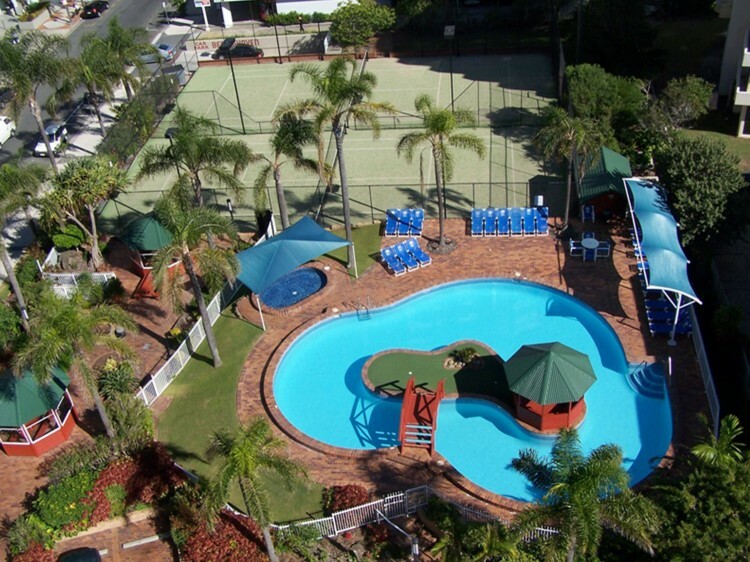 Beach Haven’s central location is perfect for guests seeking beachside tranquillity whilst being close to great cafes and restaurants, The Oasis Shopping Centre, Pacific Fair Shopping Centre and The Star Casino. 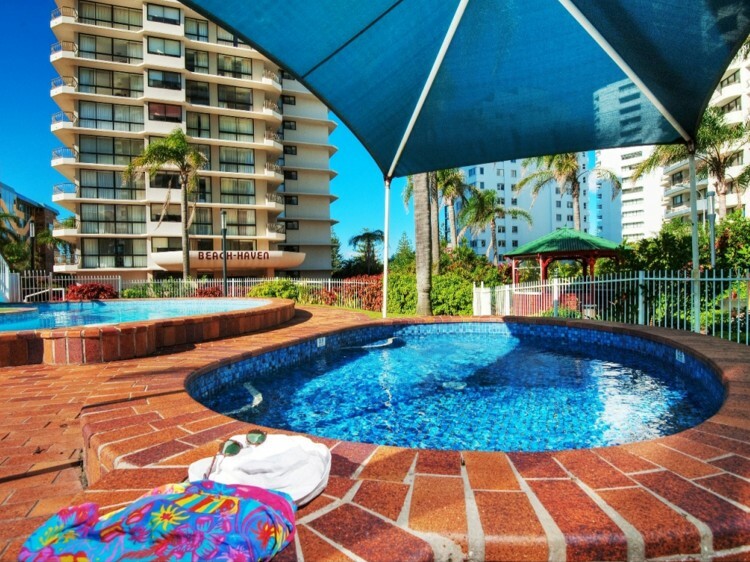 Beach Haven Resort is the ideal place to unwind and relax whilst being central to the cool sophistication and cosmopolitan vibe that Broadbeach offers. A credit card security deposit is required upon check in. For after hours arrivals, the night service will take details. Non Refundable specials are heavily restricted. Full payment is required at time of booking. No date changes or amendments are allowed and the reservations are non refundable.